Each time a Pack Wars Tournament is posted, it will consist of 2 Boxes of Upper Deck Series 1 and Series 2 (48 packs total). Participants will earn the hits from those two boxes along the way, and there will be a bonus hobby box for the winner at the end. There are 23 spots in each tournament, plus 4 satellite wild card spots. Participants will each be assigned a pack, and square off against opponents in each round. The winner of each round earns the hits from both packs and advances to the next round in the tournament. At the end of the tournament, a champion is crowned. The champion of each tournament earns a personal hobby box, their name on the Pack Wars Trophy as well as a free spot in the 643 Pack Wars Tournament of Champions for a chance to win a personal PREMIUM hobby box of 16-17 Upper Deck Black. Jersey Card Bounty: The first person to pull a jersey card in one of their packs will earn a Satellite to both the next Pack Wars Tournament and Pack Wars Tournament of Champions. Any round not containing a trump card will be won by the lowest numbered base card in the packs. All of the spots in the Tournament of Champions are FREE and are earned by winners of each regular Pack Wars Tournament. 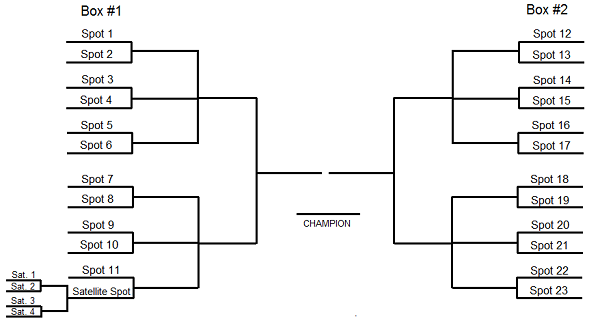 The Tournament of Champions will be a single box of Series 1 or Series 2 (11 spots per tournament + satellite spots). 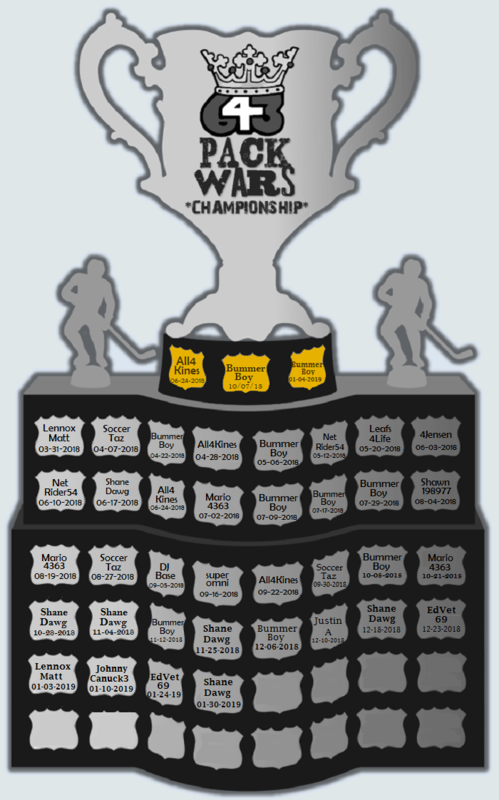 The winner of the Tournament of Champions earns a personal PREMIUM hobby box of 16-17 Upper Deck Black and their name on the prestigious gold level of the Pack Wars Trophy. 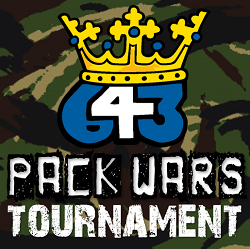 643 Members will have a chance to earn entries into a Pack Wars Tournament and the Pack Wars Tournament of Champions via satellite wild card spots. At the beginning of each tournament, all members that have earned a satellite chance leading up to the tournament will be randomized, and the top 4 names will earn a pack in the Wild Card showdown at the bottom corner of each tournament bracket. The winner of the Wild Card showdown will earn their way into the regular tournament bracket for free! Satellite spots can be earned in a wide variety of ways by participating in regular Teeks643 Box Breaks. Every so often we will do Pack Wars with 2 boxes of O-Pee-Chee and 35 spots instead of the usual 23. This will allow for bigger prizes, a lower price point per spot, or a combination of both! In the Mega Wars Variation, the final round will be a "Triple Threat Match" between 3 participants and 3 prizes will be awarded. This variation will allow for a much faster pace to a tournament that would have taken substantially longer if we were to compare the endless number of OPC parallels. The final round of the OPC Tournaments will be a triple threat match and there will be 3 prizes awarded in each tournament. Any questions? Please post them in this thread, and I will create a Frequently Asked Questions section. Last edited by teeks643 on 2018-Oct-Wed-11-10, edited 13 times in total. Last edited by teeks643 on 2019-Feb-Sun-11-02, edited 41 times in total. Hello Tyler, I would like to know how to play in this tournament? Like do we buy into certain breaks? Mason2 wrote: Hello Tyler, I would like to know how to play in this tournament? Like do we buy into certain breaks? Hey Mason! I'll be sending out a 643 newsletter and positing here announcing the first tournament tomorrow. There will be spots to purchase in the Multi-Box section to enter the tournament. PACK WARS TOURNAMENT #1 TONIGHT! * Personal Hobby Box Prize: WINNER'S CHOICE! WHO WILL MAKE HISTORY AS 643'S FIRST PACK WARS CHAMPION? Last edited by teeks643 on 2018-Mar-Sat-02-03, edited 2 times in total. PACK WARS TOURNAMENT #2 TONIGHT! 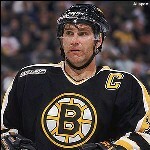 OR WILL A NEW KING BE CROWNED? I lost some sleep last night thinking of potential occurrences where a ultra rare hit is being beaten by a Upper Deck Portraits card because of the lowest #d base card rule, so I came up with a change that should avoid 99% of "Rare" card conflicts. Yes, this does mean that there could be the odd occasion where a lower level young guns card is beating a rare patch card, but keep in mind that I still want to keep all subjectivity out of it (I don't want to be responsible for making any decisions on what hit is better). I think adding the mem/auto/#d clause in there will remove a very high percentage of potential conflicts (rare cards against common insert cards). 1) In the case of an all-base pack - ANY hit in the other pack will beat that pack. It didn't seem right that a pack without any hits yesterday was beaten by an all-base pack due to the lowest #d base card. 2) Breaking Bad Bonus 1: Anyone who does not advance in the first round will automatically receive a satellite chance into the next Pack Wars tournament. 3) Breaking Bad Bonus 2: the loser of the final round of the tournament earns a satellite chance into the Tournament of Champions. In this tournament, Young Guns and Program of Excellence cards are King. They will act as trump cards and will win the round. Other than Young Guns, instead of having a massive list of other hit cards, we will simply state that any memorabilia, autograph, or #d cards beat any other insert cards. If there is an all-base pack, it will be beaten by any pack with a hit in it.. So, Ty, taking your list of hierarchy, by extension, would not a Young Guns High Gloss trump a Young Guns Exclusives? But how about a YG printing plate? Isnt that better than a high gloss?